This page uses Cascading Style Sheets to present the content in the best possible manner. If you can see this message, then CSS is not enabled in your browser, and the page will not appear as the designer intended. 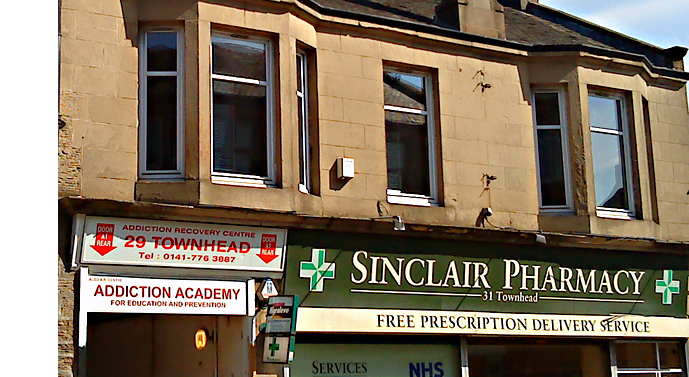 Our centre is a large voluntary support centre for people who are facing alchohol, drug and gambling problems. We also offer support to all family members who are affected by the effects of addictions. Our recovery programme helps people live positive lives and become positive members of their family and useful members of the community. Feel free to contact our centre by telephone or visit for a talk and introduction to our recovery programme. We will normally see you anytime within half an hour of first contact. The same applies to any outside agency with referrals.